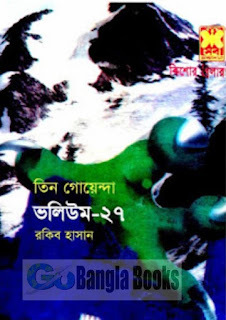 Tin Goyenda by Rakib Hasan (Volume - 27) is a popular Thriller book of Rakib Hasan. 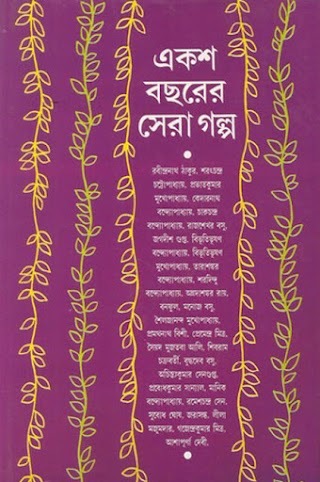 The Book Contains 3 Stories (Oitihashik Durto, Rater Adhare, Tushar Bondi) by Rakib Hasan which is 80, 112, 114 No Book of Tin Goyenda Series of Rakib Hasan. 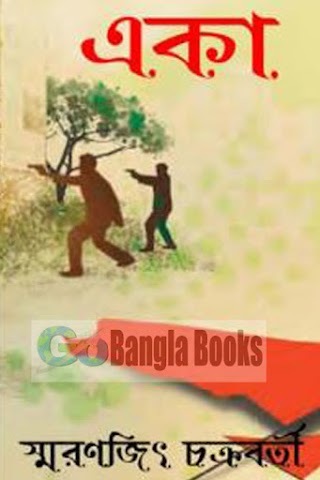 Tin Goyenda is a popular juvenile detective series novel and thriller which is written by Rakib Hossain and published by Sheba Prokashoni, Dhaka. Tin Goyenda Series was first published in 1985. All books of the series are translation of "The Three Investigators Series" by Robert Arthur from English. Rakib Hasan is popular Bangladeshi writer and famous for his "Tin Goyenda Series". Rakib Hasan started this series and later Shamsuddin Nawab took over from him. The Tin Goyenda series is a subseries of Kishore Thriller (Juvenile Thriller) series. Rakib Hasan translated many books in Bengali from different languages. 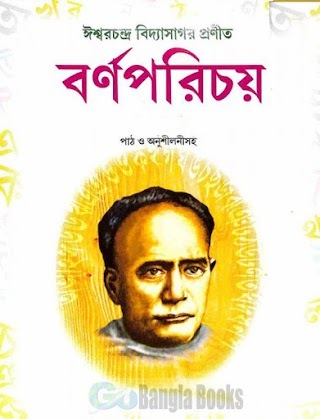 Download Tin Goyenda Series of Rakib Hasan, Bangla Translated (Anubad) Books, Novels in pdf format and Read Tin Goyenda Vol - 27 by Rakib Hasan - Free Download Tin Goyenda Series Popular & New Books PDF. Download Bangla books, Free Magazine, Children Series, Translated books in pdf format or Read online. All links are external and sometimes may not work properly. To send new book request write on comment field. Please report if you found spam, adult content or copyright violation. For any kinds of Problem write in comment field.